This unique model home inspires Deck House lovers, old and new. Open houses and private showings now available for a limited time. People come to us looking for unique homes they can’t find anywhere else. This home showcases many of our distinctive design features. Acorn Deck House Company has built the newest evolution of the famous mid-century modern Deck House in Acton, Massachusetts. Using a prefabrication system, the new Deck House was designed and built in the Acton company’s factory. Acorn Deck House Company’s new model home in Acton, MA is a contemporary take on the classic Deck House. Its open floor plan welcomes guests into the home, while still maintaining a sense of privacy in the master wing and upstairs bedrooms. It features an exposed post and beam structure throughout as well as the signature Deck House ceiling decking in the great room and master suite. The goal for the home was to showcase a mid-century modern and contemporary hybrid that inspires Deck House lovers, old and new. This special home is the first Deck House to be built in Acton in nearly 20 years. “People come to us looking for unique homes they can’t find anywhere else. This home showcases many of our distinctive design features,” says general manager Paul Buraczynski. This home has been used as a model home since November and will be listed for sale in April 2018. Open houses and showings will be available until closing. Those interested in buying this home are welcome to schedule a showing through MLS beginning in April. 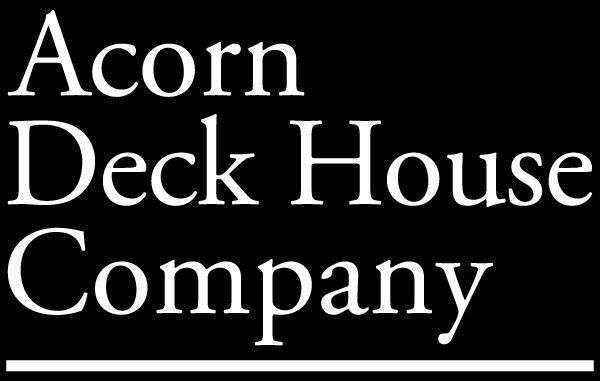 Those interested in building a custom home with Acorn Deck House Company can schedule a private showing with an Acorn Deck House Project Director by calling 800-727-3325. As an early pioneer of prefabrication and the mid-century modernism movement, Acorn Deck House Company has built over 20,000 homes worldwide with more than 2,500 in Massachusetts alone. The company continues to design and manufacture custom homes everywhere from Maine to California, Israel to Mongolia, and currently has 40 custom homes and additions in various stages of production. Partridge Pond is Acorn Deck House Company’s newest model home, which is now open for showings.